For more than 40 years, the two great superpowers of the world (America and the USSR) and their allies were locked in a nuclear confrontation known as the Cold War. Both sides were on a hair-trigger to launch massive nuclear strikes which would have global consequences, due to MAD (Mutually Assured Destruction). If one side launched its missiles, it would surely be destroyed as well by the retaliatory attack. With so many devastating weapons, and such high tensions, the threat of a nuclear accident, or starting a global war was very real. Even after the collapse of the Soviet Union, nuclear war still remains a risk, as more and more countries (such as India, Pakistan, China, and North Korea) develop the technology, and means, to deliver nuclear weapons. This list looks at a few of the many instances when there was a real danger of either starting a nuclear war, or accidentally detonating a nuclear weapon. 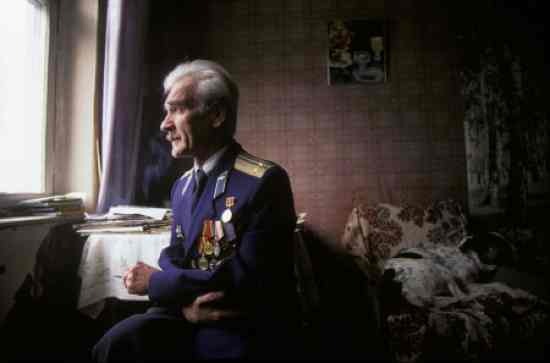 Just after midnight, on September 26th, 1983, Lieutenant Colonel Stanislav Petrov was on duty at the Serpukhov 15 bunker, at Gantsevichi, Belarus. Suddenly, the bunker’s computers alerted him that one of the Oko warning satellites in orbit around the Earth had detected the launch of 5 Minuteman II ICBMs from their hardened silos in mid-West America. A nuclear exchange which would threaten the entire world, it seemed, was imminent. However, Petrov disobeyed Soviet procedure and refused to pass the warning higher up the chain of command. The reliability of the computer system had been called into question in the past, and Petrov reasoned that if America did launch an attack, it would involve thousands of missiles, not five. Afterwards, he said “When people start a war, they don’t start it with only five missiles. You can do little damage with five missiles.” It later turned out that the satellite’s infra-red sensors had mistaken the light and heat of the sun for the hot exhaust gases from a missile launch. In 2006, he travelled to America where he was honored by a United Nations meeting in New York City, and he was presented an award by the Association of World Citizens. Another event during the Cuban Missile Crisis which almost led to war was when a U-2 reconnaissance flight accidentally strayed into Russian airspace on October 27th, 1962. The U-2, flown by Captain Charles Maultsby, was on a flight from Alaska and flying over the North Pole, when the bright aurora borealis (or northern lights) prevented him from taking accurate readings with his sextant. He accidentally flew into Soviet airspace, and MiG fighters were scrambled to intercept and shoot him down. 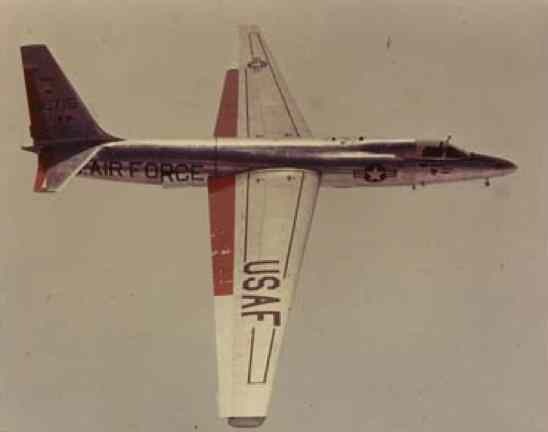 In response, two F-102 Delta Daggers took off from Alaska to protect the U-2 and guide it home. The F-102s were armed with Genie nuclear-tipped air-to-air rockets, with a yield of 1.5kt (a blast equivalent to 1500 tonnes of TNT), and the decision was left up to the pilots to decide if they should be fired. 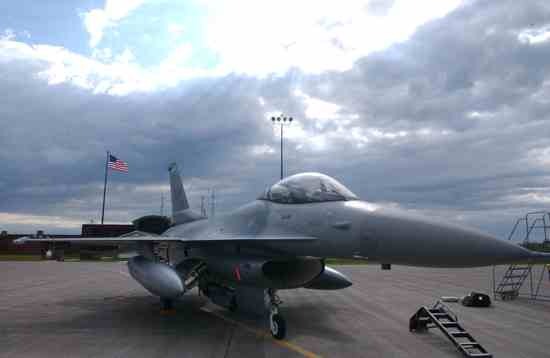 After a tense confrontation, the MiGs departed and the U-2 landed safely back at base. 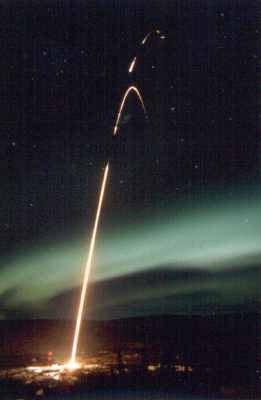 On January 25th, 1995, a team of scientists launched a Black Brandt XII research rocket from Norway. 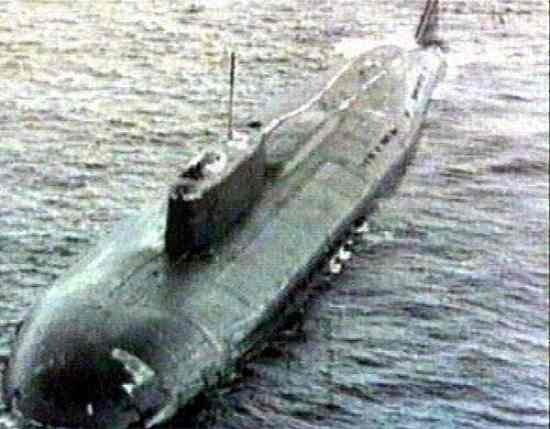 Russian radar stations quickly picked up the launch, and it was believed that this was the launch of a Trident missile from a submarine positioned off the North Cape. It was believed that the EMP (electromagnetic pulse) from the explosion of the missile’s eight warheads in the atmosphere were designed to knock out Moscow’s command and control system, as a prelude to a full-scale nuclear attack. An alert was immediately sent to the Russian high command, and the Russian President, Defense Minister and Chief of the Armed Forces held a tense video-conference. One can only imagine the tone and content of this conversation. After eight minutes, the Russian computers calculated that the missile would actually splash down in the Norwegian Sea. It was not aimed at Russia. Russian nuclear doctrine stated that there should only be 10 minutes before detecting a launch to deciding on a course of action. Therefore, President Yeltsin had perhaps only 2 minutes before he would have had to choose: launch his own missiles and start a global war, or risk complete destruction. At 8:50am, on the morning on November 9th, 1979, a warning appeared on the computers of four American command centers (including at the Pentagon and at the Strategic Air Command’s bunker deep beneath Cheyenne Mountain) that a massive Soviet ICBM strike was en route to the United States. Minuteman nuclear missiles were readied to launch a retaliatory attack, and the National Emergency Airborne Command Post (a 747 modified to resist the effects of EMPs and radiation) took off, although the president was not on board. Senior officers quickly convened a threat assessment conference. However, after six tense minutes, early warning satellites and radar showed that no Russian missiles had been launched. It was later discovered that a training tape depicting a massive Soviet attack had accidentally been loaded into the early warning computers, and had generated the false alarm. After an investigation of the incident, a new off-site facility was created on which to run training tapes. On July 7th, 1956, after a routine training mission, a B-47 Stratojet bomber of the 307th Bombardment Wing attempted to land at the USAF airfield at RAF Lakenhealth, Suffolk, England. However, the plane careered out of control as it came in to land, and crashed into a nuclear weapons storage bunker (also called an igloo). The aircraft then caught fire, killing the four-man crew and covering the bunker in burning fuel. Inside the igloo were three Mk6 airdropped atomic bombs. To quote a communiqué from General James Walsh to the Strategic Air Command: “The B-47 tore apart the igloo and knocked about 3 mark sixes…preliminary exam by bomb disposal officer says a miracle that one mark six with exposed detonators sheared didn’t go…” If the fire had not been extinguished so quickly, it is likely that the high explosive part of the bomb would have detonated from the flames – the resulting explosion would have spread radioactive material over a part of eastern England. A B-52 carrying 4 hydrogen bombs was flying over Baffin Bay near Greenland on the 21st January, 1968, as part of a “Hard Head” mission. This is where bombers armed with nuclear weapons loitered outside Soviet airspace, so that they could deliver either a rapid first strike, or an immediate retaliatory attack should war break out. However, on this flight, a fire broke out onboard the aircraft. Six of the crew managed to eject, but the last was killed as he tried to bail out. 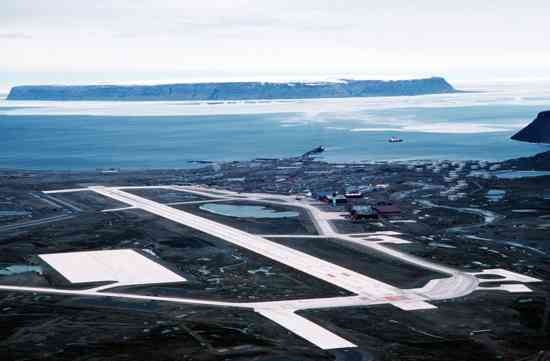 The plane crashed onto sea ice, causing the high explosive component of the nuclear bombs to explode, sending radioactive material over a wide area. There was no atomic explosion as the bombs had not been armed. A huge cleanup operation was launched, with the base camp situated at the crash site. Eventually, 6700 m3 of contaminated ice and snow were removed and transported to the United States. After obtaining a number of documents under the Freedom of Information Act, the BBC claimed that one of the four nuclear weapons had not been accounted for during the cleanup operation. However, the Danish Institute for International Studies launched their own study in 2009, which refuted the BBC’s claims. In the midst of the Cuban Missile Crisis, on October 25th, 1962, a guard at an air base in Duluth, Minnesota, spotted an intruder scaling the perimeter fence. He fired on the intruder, and raised the alarm, which also activated alarms at all bases in the area. 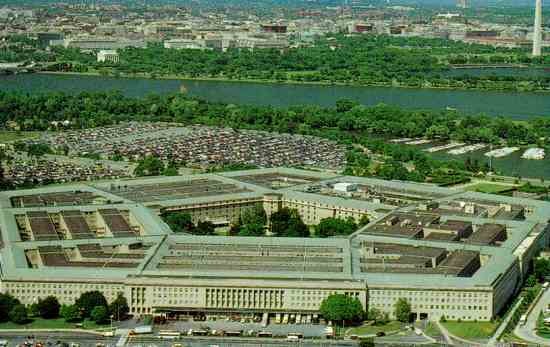 However, at Volk Field air base in Wisconsin, the alarm had been wired incorrectly. Instead of sounding a sabotage warning, the alarm ordered F-106A Delta Dart interceptors armed with nuclear missiles to take off. As there are no practice alert drills when DEFCON 3 is in force, the pilots believed a nuclear war with the Soviet Union had begun. As the aircraft were about to take off, a car from the air traffic control tower rushed towards them and signaled the aircraft to stop. The intruder had been identified as a bear.